HP CONSOLIDATED SOUTHERN MARINE PLAZA MARINE PANAMA S.A.
MARPOL, the International Convention for the Prevention of Pollution from Ships, is concerned with preventing marine pollution from ships. Specifically, Annex VI of MARPOL addresses air pollution from ocean-going ships. The international air pollution requirements of Annex VI establish limits on nitrogen oxides (NOx & SOx) emissions and require the use of fuel with lower sulfur content, protecting people’s health and the environment by reducing ozone-producing pollution, which can cause smog and aggravate asthma. 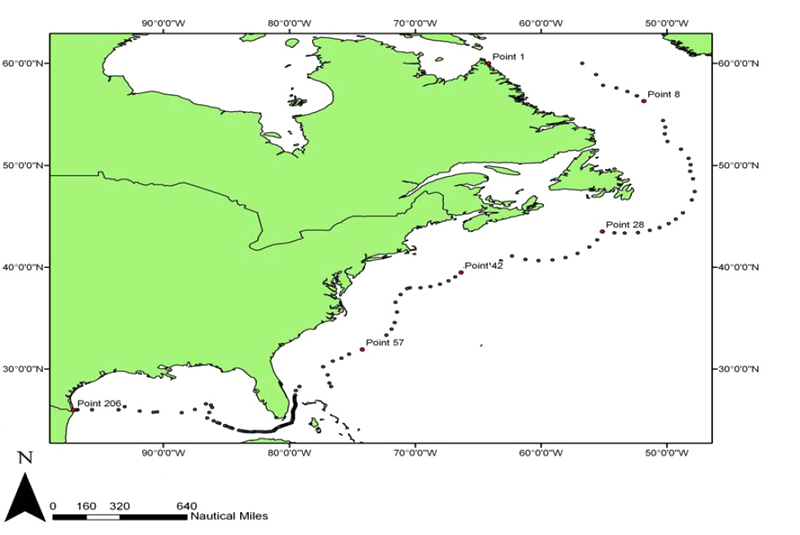 The requirements apply to vessels operating in U.S. waters as well as ships operating within 200 nautical miles of the coast of North America, also known as the North American Emission Control Area (ECA). Please find link published by Coast Guard on frequently asked questions pertaining to ECA regulations. Plaza Marine carries ECA compliant fuel throughout our supply locations. Custody transfer, storing and handling of fuel is carefully monitored to ensure product integrity of the fuels ordered. Delivered products are accompanied with a Marpol Annex VI compliant bunker delivery ticket to certify product quality. Please contact a sales representative with any questions you may have. Copyright © 2019, The Plaza Marine Group. All Rights Reserved.